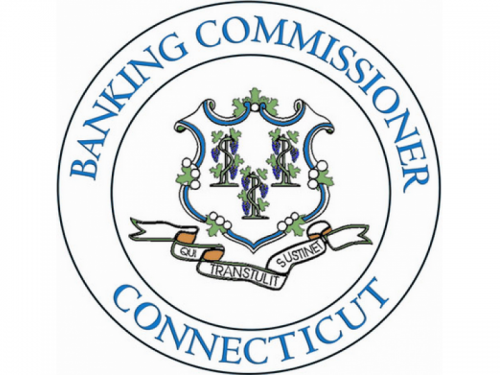 The Connecticut Department of Banking has alleged that former registered broker James Neilsen sold unregistered securities. From November 2005 to December 2010, Neilsen sold over $10,000,000 in unregistered securities offerings to at least 10 CPA clients. He then used the funds to finance the business expenses of Ulysses, of which he was a founding member, CFO and treasurer. Neilsen also made all of Ulysses' day-to-day decisions. At one time, the company was a third-party marketer of hedge funds whose main function was to introduce and market hedge funds to financial institutions. The company is now defunct. Neilsen previously was registered as a broker-dealer agent of Tradition Asiel Securities Inc. from December 17, 2004 to July 2, 2007, and with Sound Securities, LLC from August 7, 2008 to December 9, 2009. Neilsen was also registered with the National Futures Association as an associated person of Longship Alternative Asset Management from April 5, 2010 to December 29, 2010.